Former prime minister Jean Chretien participates in an interview, Tuesday, March 7, 2017 in Ottawa. A former Liberal prime minister and the party's top fundraiser are firing back at reports that raise questions about their connections to offshore tax havens. Former prime minister Jean Chretien and businessman Stephen Bronfman both say reports suggesting they were involved in any tax avoidance scheme are false. The pair are among more than 3,000 Canadian individuals and entities whose names come up in a leak of some 13.4 million financial records, dubbed the Paradise Papers, that outline details of offshore accounts that could be used to avoid paying high tax rates. Among the leaked records is a register of investors in Madagascar Oil, which lists Chretien as having received 100,000 stock options. Chretien says Madagascar Oil was a client of Heenan Blaikie, a now-defunct Canadian law firm. As a lawyer with the firm, Chretien said he did some work for Madagascar Oil but all fees were billed by and paid to the law firm itself. 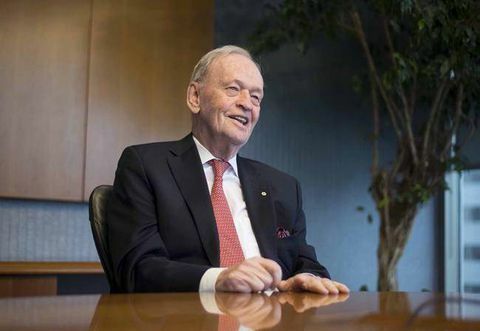 "I never received any share options and I never had a bank account outside Canada," Chretien said in a statement Monday. "Any news report that suggests I have or ever had or was associated in any way with any offshore account is false." Bronfman, a close personal friend of Prime Minister Justin Trudeau, also issued a statement Monday saying he has never violated Canada's tax laws through the use of offshore tax havens. He said he has never funded nor used offshore trusts, and that all his Canadian trusts have paid all federal taxes on their income. According to the Toronto Star and CBC/Radio Canada, records suggest Bronfman and his family's Montreal-based investment company, Claridge Inc., were linked to an offshore trust in the Cayman Islands. Bronfman said he made a single loan more than 25 years ago to the trust that was repaid five months later, which was all in full compliance with Canadian law. 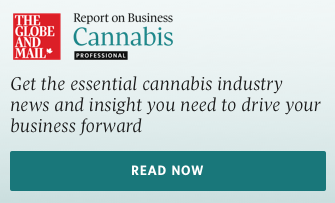 "Stephen Bronfman is a proud Canadian and has always fully complied with all legal requirements, including with respect to taxes," his statement said. "Stephen Bronfman has never funded nor used offshore trusts. His Canadian trusts have paid all taxes on all their income to the Canadian government." On Parliament Hill, Liberal cabinet ministers refused to discuss any specific cases raised in the massive leak of documents that include client records from offshore law firm Appleby, as well as some records from offshore corporate services firms Estera and Asiaciti Trust. Revenue Minister Diane Lebouthillier told reporters that Canadians have every reason to be angry about revelations of tax avoidance schemes, but that the Canada Revenue Agency is cracking down on any illegal activity. The CRA says it is conducting more than 990 audits and more than 42 criminal investigations related to offshore tax avoidance.